I have to say after training at Burn 60 Studios for only just one month, I definitely can see results! I would say I did an average of 3 classes a week, while also eating healthier and occasionally doing other workout classes on the side as well. As the last week of my monthly pass ends, I am pretty proud of how far I have come. I went from dying (literally) to going beast mode (beyond my limits) on the treadmill!!! I can proudly say I finally conquered my dreadfulness of the treadmill and it’s not as intimidating as it was the first week. 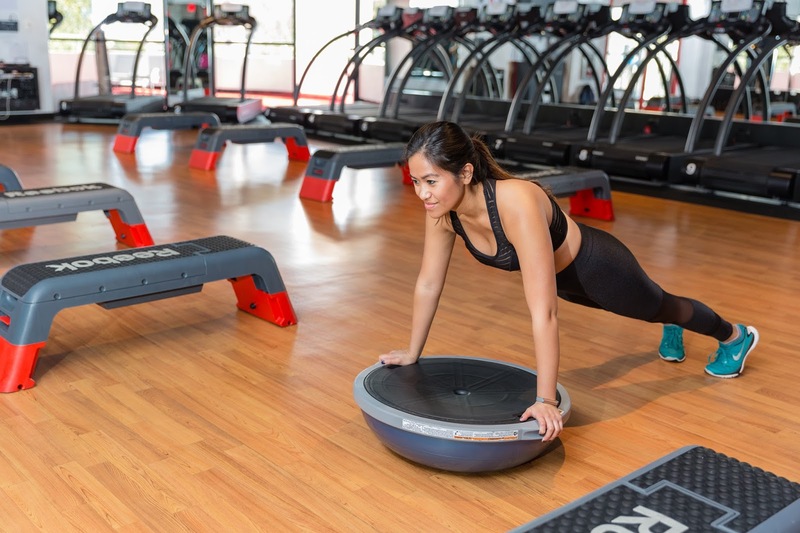 If you want an awesome workout where you can easily burn 600-900 calories, Burn 60 is a studio you should definitely check out! 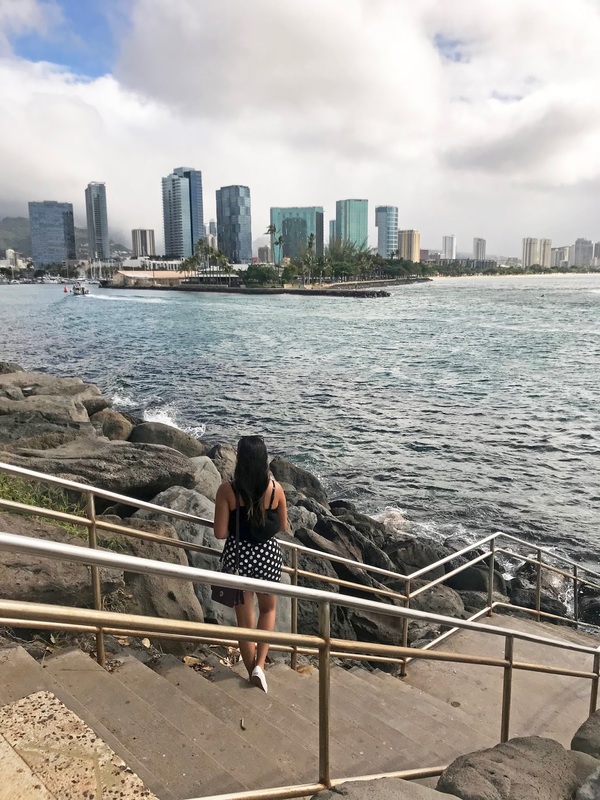 Here are some fun tips and reasons why you should do it! Burn 60 may be hard but what I love about it the most is it’s ALWAYS challenging, no matter the instructor and the classes are never the same. It’s an amazing full body workout, with expert trainers that always push you to your limits! There’s FREE PARKING – totally unheard of, right?? LA pals you guys know the struggle of trying to find good parking spots, here you don’t have to worry at all! Complimentary towel service and water bottles! Some gyms don’t offer towel service, let alone water bottles!!! Which is actually one of my pet peeves – like why spend all this money monthly, when you have to still bring your own towels? Cleanliness and the friendliest staff – I’m amazed at how this place is always so clean and looks new! They also have some of the nicest staff members, which is a definite plus in my book! Coco.Ba Leggings also is another fabulous online store I came across recently, with very fashionable and unique fitness leggings to choose from! The ones I'm wearing are their Black Cut Out Leggings, you have no idea how many compliments I've received when wearing them! They are also super comfortable, which is always a plus and fit true to size! Pairing the three together - makes the perfect, chic outfit! And to finish it all off - don't forget to bring your MisFit along for the ride :). 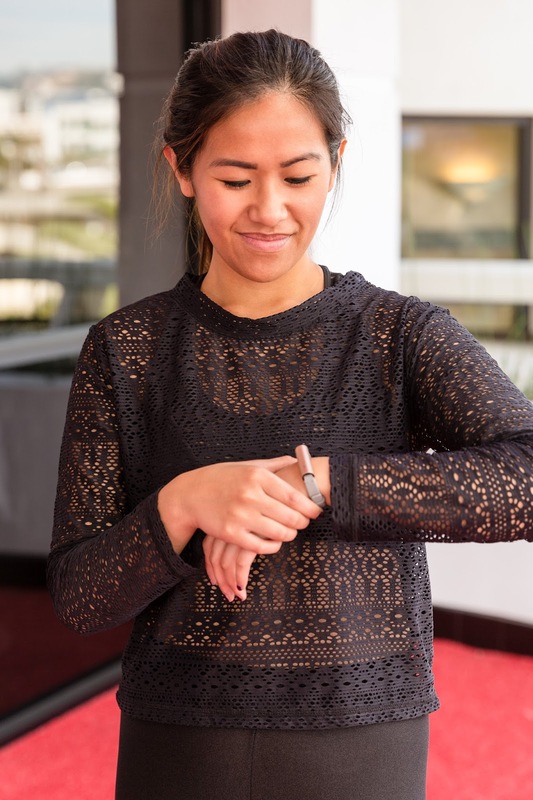 This handy product tracks steps, distance, calories and light and restful sleep. It also vibrates for call and text notifications, movement reminders and alarms! Oh and the best part of it all and how it fits with the whole theme is it's cute and small enough to wear even when you're not working out, while matching with your everyday look! Comes with various colors to choose from too! 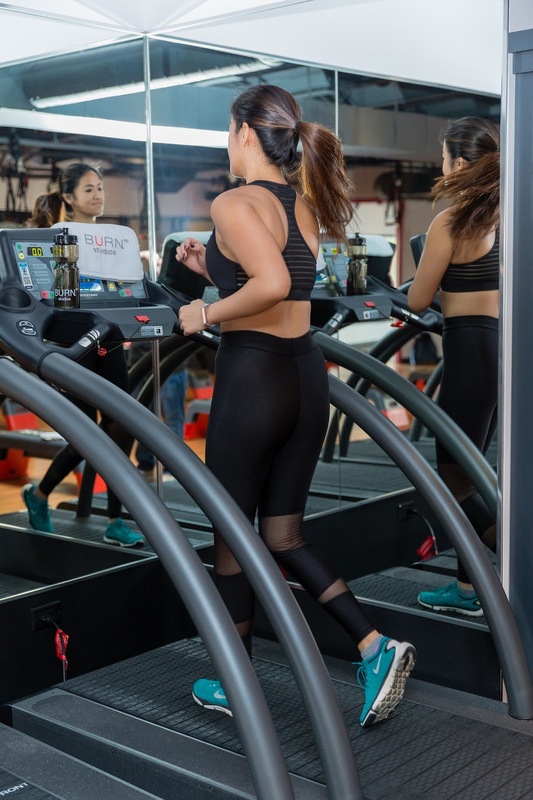 Overall, I enjoyed my time at Burn 60, from the wonderful staff, top-notch amenities to the amazing, calorie burning workout, I recommend checking this place out! 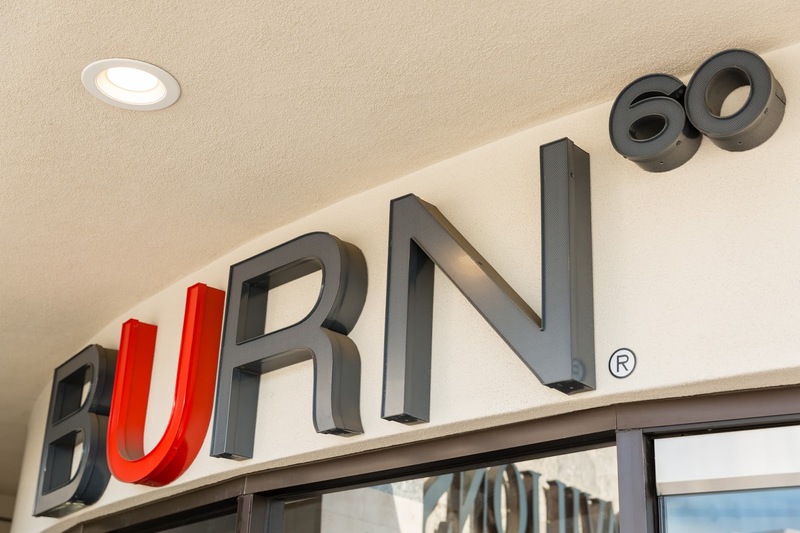 Burn 60 is located in two locations, West Hollywood (8969 Santa Monica Blvd) and Brentwood (159 South Barrington Place). I have tried both locations and can sincerely vouch that both studios are equally a great, challenging workout! Check out Burn 60 and schedule your workout here! Thank you to the Burn 60 team for hosting my monthly experience! If you missed it, check out my first Burn 60 post here!